After all the holiday presents have been purchased, the task of wrapping can begin. Although some people find wrapping is relaxing and provides a chance to embrace one’s artistic flair, many others find wrapping gift after gift becomes tedious quite fast. While there are no statistics on just how many gifts the average person purchases over the course of the holiday season, the National Retail Federation says the average consumer will spend around $800 on all things holiday. That means there will be a lot of gifts to wrap before the big exchange. Those who want to make gift-wrapping less tedious this holiday season can consider these ideas to streamline the process. When the time comes to wrap gifts, there’s nothing more frustrating than hunting for wrapping supplies. Have paper, bows, bags, tissue, pens, tape (double-sided tape streamlines the process), scissors, ribbon, and any other wrapping accoutrements at the ready. Set up a folding snack table near your wrapping area to hold the supplies so they don’t get in the way. Always wrap on a large, flat and sturdy surface. Avoid wrapping on a carpet, which will give gift wrap a wrinkled look and increase the amount of time needed to wrap. 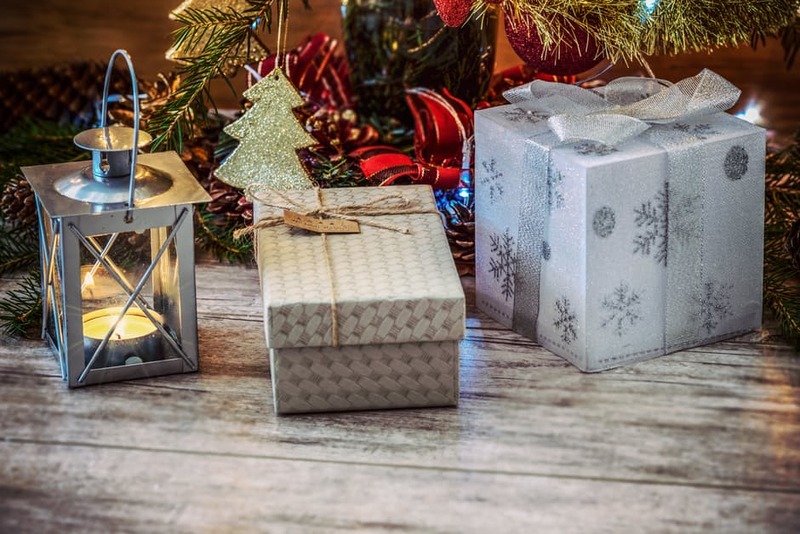 If you are a master at wrapping rectangular or square gifts but fail when presents are oddly shaped, place misshapen gifts into boxes and then wrap the boxes. Gift bags also can be used for such gifts, but wrapped boxes may look more appealing under the tree. If you think gift wrap is wasteful, think about repurposing fabric into beautiful wrapping for presents. A square of leftover fabric, a piece of a t-shirt or even a portion of a sweater that has seen better days can be transformed into an innovative package for gift-giving. Tie the gathered ends into a bow and skip the tape as well. Dress up with ribbon and a tag for extra flair. Fabric bends and moves, making it more forgiving for oddly shaped gifts as well. On your next trip to Trader Joes or Whole Foods, bring home more than organic produce. Walk away with paper bags and free gift wrap. Craft a DIY stamp roller or handmade stamps to dress up plain brown bags. Or wrap the gift in twine and add a sprig of evergreen for a rustic look. Children can even use markers or crayons to create their own designs on gifts, personalizing even further. Identify each recipient’s gifts by wrapping in a different color or style. 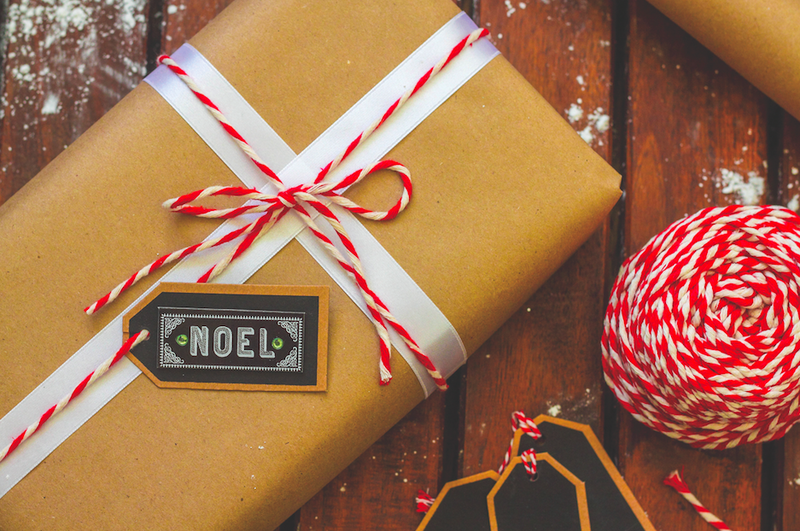 Just jot down the key to decoding the wrapping, and you’ll save time on individual gift tags. Wrapping presents doesn’t have to be a chore. With some time-saving tips and tricks, the work can be a breeze.